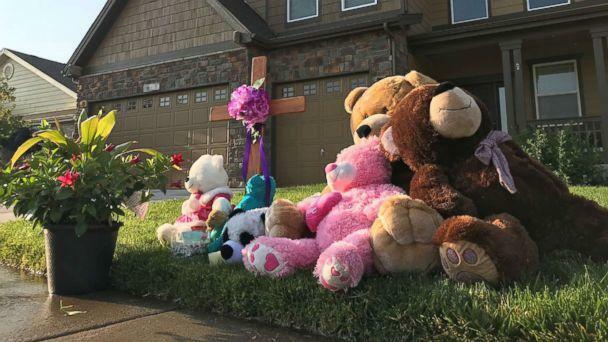 From a Colorado man convicted of killing his pregnant wife and two young daughters to a Coast Guardsman who killed his wife, son and daughter, an FBI expert says "there's a term for people who kill their entire family -- they're called family annihilators." "Just because people look OK on the outside doesn't mean in reality they are," said ABC News contributor and former FBI agent Brad Garrett. Just this week, a mother and daughter were arrested in Bucks County, Pennsylvania, for allegedly killing five family members, prosecutors said. 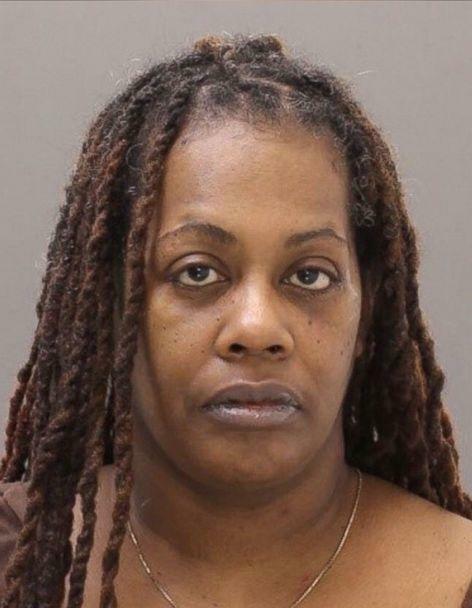 Shana Decree, 45, and her daughter, Dominique Decree, 19, allegedly killed Shana Decree's children Naa’Irah Smith, 25, and Damon Decree Jr., 13, as well as Shana Decree's sister Jamilla Campbell, 42, and Campbell's 9-year-old twin daughters, Imani and Erika Allen, prosecutors said. 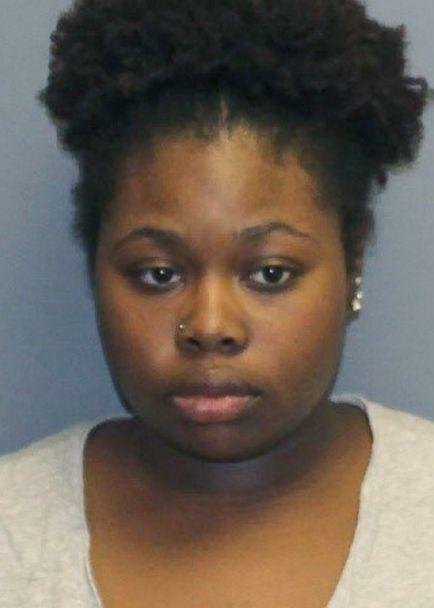 Shana Decree allegedly "told police that everyone at the apartment, including the nine-year-olds and the thirteen-year-old, wanted to die," according to court documents. "Shana advised that all, including the children, were talking about suicide." Both suspects, who are being held without bail, have preliminary hearings set for March 5. No attorneys are listed for either suspect. A motive is unclear, Bucks County District Attorney Matthew Weintraub told reporters Tuesday. 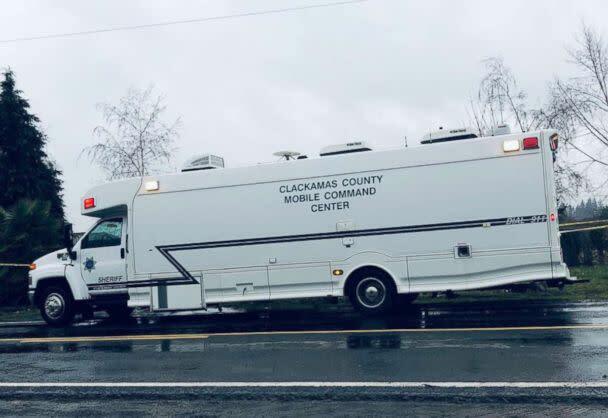 In January, Oregon man Mark Gago, 42, allegedly killed four members of his family, including his baby daughter, before sheriff's deputies responded to his family's home and shot him to death as he was allegedly attempting to take the life of an 8-year-old girl, police said. 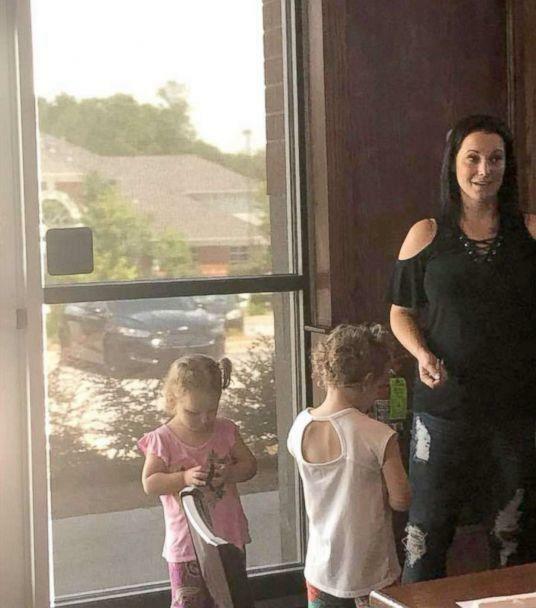 Killed were Gago's girlfriend, Shaina Sweitzer, 31, their 9-month-old daughter, Olivia, his mother, Pamela Bremer, 64, and his stepfather, Jerry Bremer. In December 2018, Coast Guardsman John Presnar, 44, opened fire on his family after getting into an argument with his wife, according to the Miami-Dade Police Department. His wife and 7-year-old son died at the scene and his 8-year-old daughter died days later. 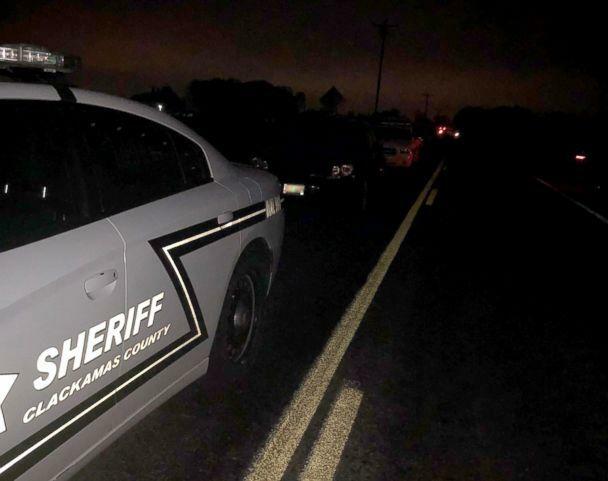 Presnar killed himself after attacking his family, authorities said. Family annihilators "are driven to kill their family for a number of reasons," Garrett said. "Many times it's for financial problems. And the belief is that men, in particular, will kill their family because they have lost their ability to support them. And it gets into the male ego identity. 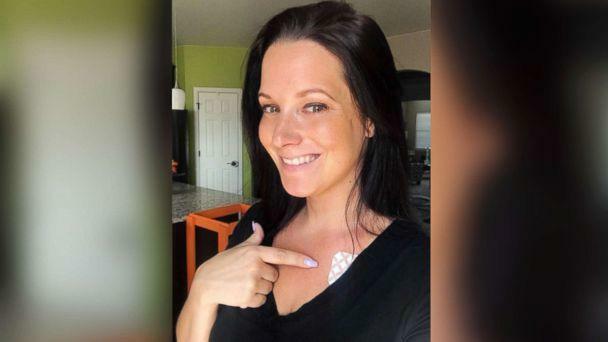 Chris Watts was sentenced in November 2018 to life without parole for the August 2018 murders of his pregnant wife, Shanann Watts, 34, and their daughters Celeste, 3 and Bella, 4. Prosecutors claim Watts' "desire for a fresh start" to begin a new relationship was a motive for his crimes. At the time of the killings, Watts, 33, was dating another woman. Shanann's father, Frank Rzucek, at sentencing said Chris Watts "carried them out like trash." "I trusted you to take care of them, not kill them," said Rzucek. While the suspects in the Bucks County, Pennsylvania, killings are African American women, family annihilators tend to be white men in their 30s, Garrett said. They also tend to commit such acts in August because their children are not in school, Garrett said. That gives the suspect "ready access to them," he said, and it also "buys them time. If a child doesn't show up at school tomorrow, the school is going to start looking for them." Family annihilators don't typically think through the end result -- potentially being arrested -- instead focusing on "the immediate need and gain of the moment," Garrett said. But "family annihilators are never spontaneous," he said, adding that the crimes are premeditated and build up over week or months. In a vast majority of family annihilation cases, Garrett said, the suspect either commits suicide or confesses. "Like anybody else that commits some horrible, horrendous act, and they do it based on emotion and immediate need or gain," after arrested, he or she confesses because "they see the reality of what they're facing" and often creates an "alternative version of what happened."